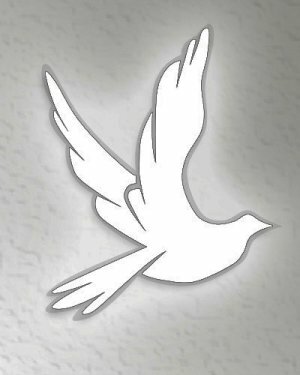 Cora Holland, 77, of Xenia, Ohio, passed away Wednesday July 18, 2018 at Greene Memorial Hospital. She was born July 20, 1940 in Xenia, to Lou and Margaret Smith Holland. She is survived by her children, Shirley Shaw, Mark Shaw; siblings: Theda Tanner, Edna Abling, Betty Baker and Eddie Huston. There are no services and cremation has been scheduled.